By Mark Luther Design | Nov 07, 2018 | Posted in " Customized Designs, Home Staging, Interior Design, management, Planning and space, Space Management, Staging "
Although 3D Printing has existed for over three decades, the endless potential of this printing technology is still being realized in the home décor and design world. As professional interior designers in Boston, MA, at Mark Luther Design, we try to take advantage of this technology whenever possible as it’s relatively inexpensive and gives our designers the ability to create highly customizable products on demand while leaving plenty of room for experimentation and creativity along the way. 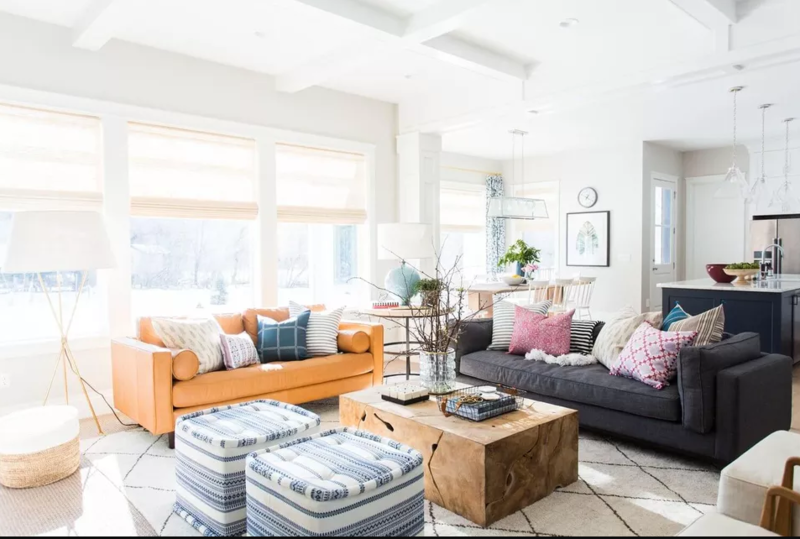 By Deirdre Sullivan | Aug 10, 2018 | Posted in " Interior Design "
We get it — incorporating different patterns into your decorating scheme can be incredibly intimidating. 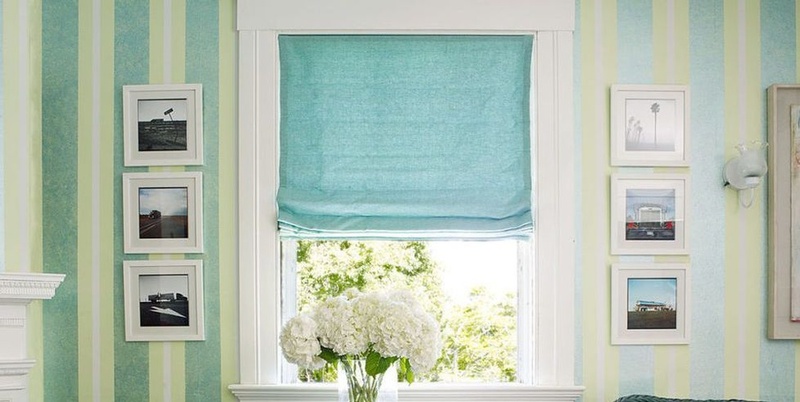 But we promise, with a little insider knowledge you can mix and layer patterned décor successfully like a pro. 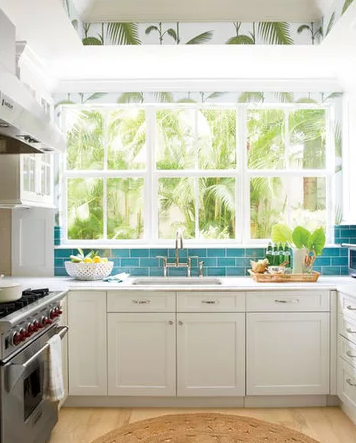 By Taylor Eisenhauer | Aug 09, 2018 | Posted in " Customized Designs, Interior Design, Space Management "
Pairing two classic coastal looks like turquoise subway tile and patterned palm leaf wallpaper brings a bit of the unexpected to the space while introducing a beach-inspired color combo that’s foolproof in a coastal home. By Sienna Fantozzi | Aug 08, 2018 | Posted in " Interior Design "
By Sara Tardiff And Becca Endicott | Aug 07, 2018 | Posted in " Customized Designs, Interior Design "
There are few design elements that are as engaging as colorful wallpaper. The simple addition of a wallpaper in a fun pattern or unexpected motif can liven up a space in an instant. See 30 of our favorite wallpaper design ideas, from fully-papered rooms to spaces with bold statement walls. Whatever your decorating style, there is a gorgeous wallcovering to match it. By Mark Luther Design | Jul 16, 2018 | Posted in " Customized Designs, Interior Design, Space Management "
Converting a room or space in your house to make it a reflection of who you are or redoing a room to serve a specific purpose is an exciting part of the home design process. 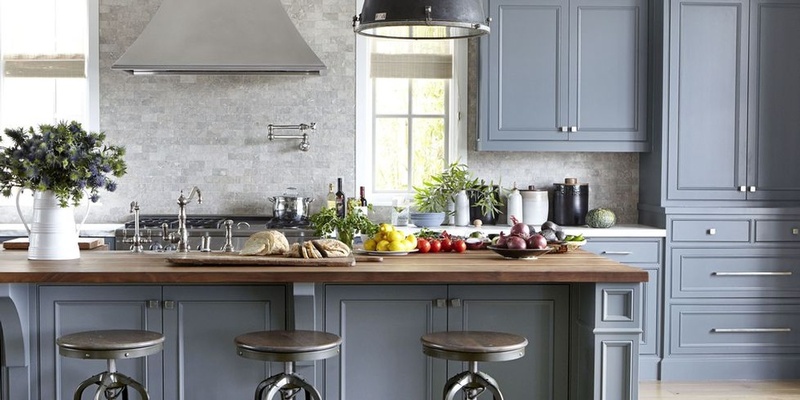 However, before you jump all in and get the latest trends installed in your home, you should consider what is most appropriate for the long time value of your home. By Mark Luther Design | Jun 04, 2018 | Posted in " Customized Designs, Interior Design, Space Management "
As interior designers, it’s essential for us to keep updated on the latest design trends and find fresh sources of creative inspiration while staying connected to other professionals. By Mark Luther Design | May 31, 2018 | Posted in " Customized Designs, Interior Design, Space Management "
Whether your style skews boho or modern, we have designer tips and tricks to quickly elevate your bedroom without tearing down walls or racking up a high bill. These pieces and ideas cover everything you need to create your most comfortable, luxurious and personal bedroom ever. 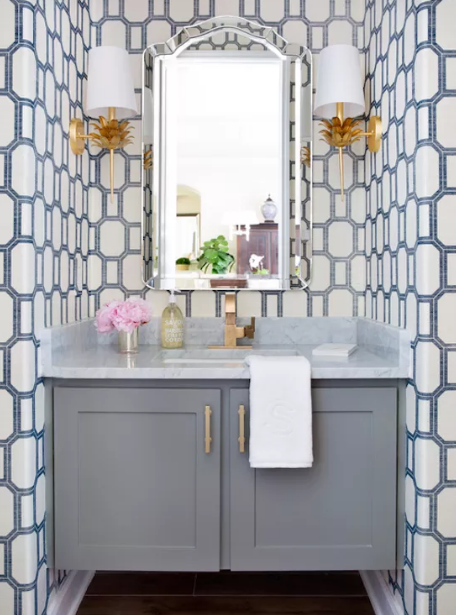 By Mark Luther Design | May 30, 2018 | Posted in " Interior Design "
The interior design scene is seeing a major resurgence of wallpaper of late, and we couldn’t be more excited about it. By Mark Luther Design | May 29, 2018 | Posted in " Customized Designs, Interior Design, Space Management "
Whether it’s splashing your walls in gallons of lime green paint or punching up an outdoor space with turquoise seat cushions, these island-inspired color tips will make you feel a lot closer to the tropics than you might actually be.